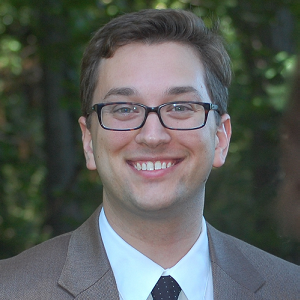 Daniel Wertz is the Program Manager at NCNK, where he has worked since 2011. Wertz manages research and publications at NCNK, and is also the lead researcher and editor of North Korea in the World, an interactive website exploring North Korea's external economic and diplomatic relations. His research has appeared in publications including North Korean Review and Modern Asian Studies. Prior to working at NCNK, Wertz was a research assistant at the U.S.-Korea Institute at the Johns Hopkins School of Advanced International Studies. Wertz received master’s degrees in International and World History in a joint program from Columbia University and the London School of Economics, and a bachelor’s degree in History from Wesleyan University.